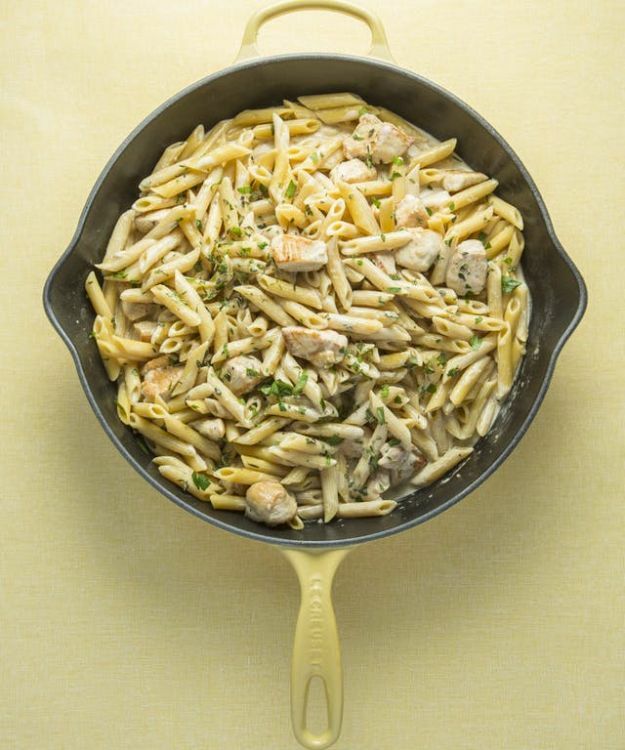 Chicken and pasta are both family-friendly staples, so it's no surprise that they can be combined together to make a ton of delicious dinner recipes that the whole family will love. You're going to want to keep your pantry stocked with pasta and your freezer stocked with chicken, because these dishes are perfect for easy weeknight meals! 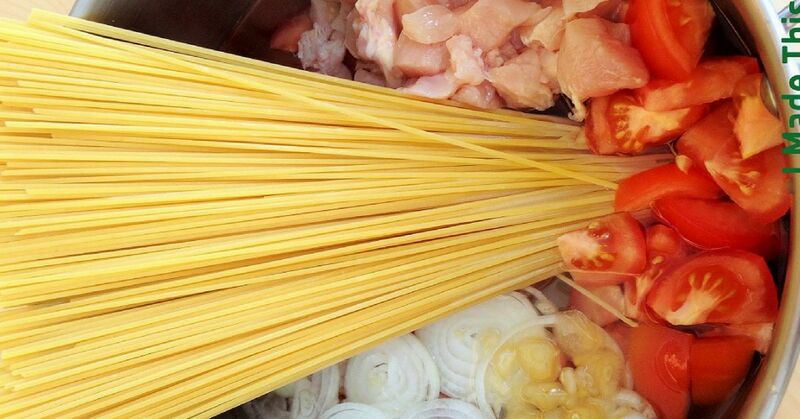 This easy one-pot pasta dish is going to change your life — seriously! It even has veggies in it, so you don't need to worry about serving it with a salad. Who doesn't love chicken alfredo? 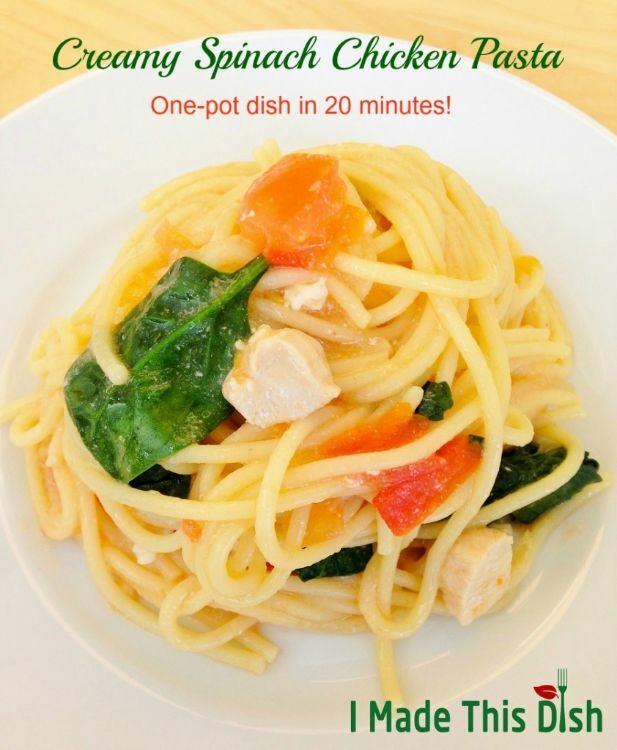 This is another delicious one-dish meal that's perfect for weeknights when you feel like you're too tired to cook anything elaborate. Chicken AND bacon? Yes, you read that right! This pasta recipe is definitely a crows-pleaser, so you'll probably want to make a double recipe and have leftovers! 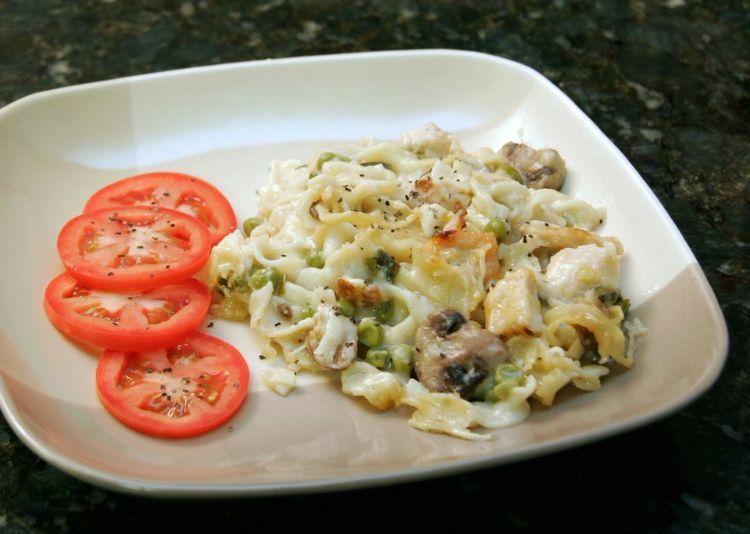 This savory chicken noodle casserole is so easy to whip up even when you're really busy! The sauce is made with chicken stock and milk, and peas and mushrooms give the dish plenty of nutrition. This tasty dish is like Caesar salad in pasta form! 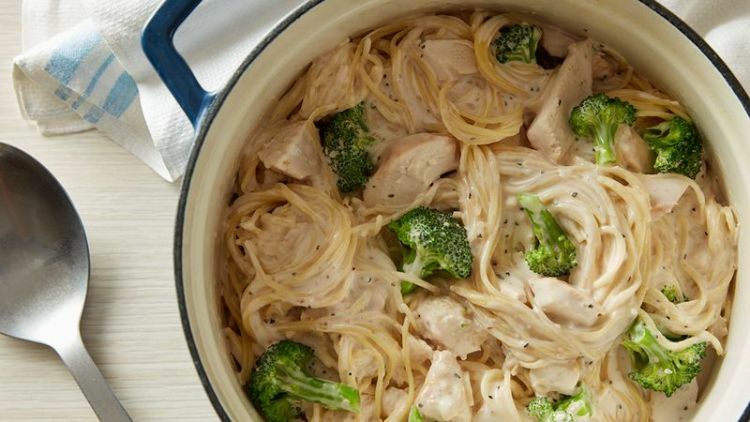 The parmesan and garlic give it tons of flavor, while the broccoli and chicken make it a complete meal in one pot. 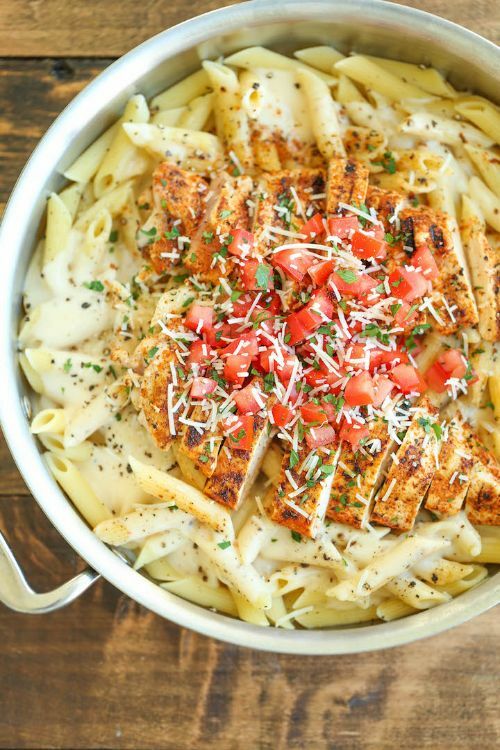 This Cajun chicken pasta is a copycat of a popular Chili's recipe, and it's amazing! There's no need to go out for dinner when you can make something this tasty at home. 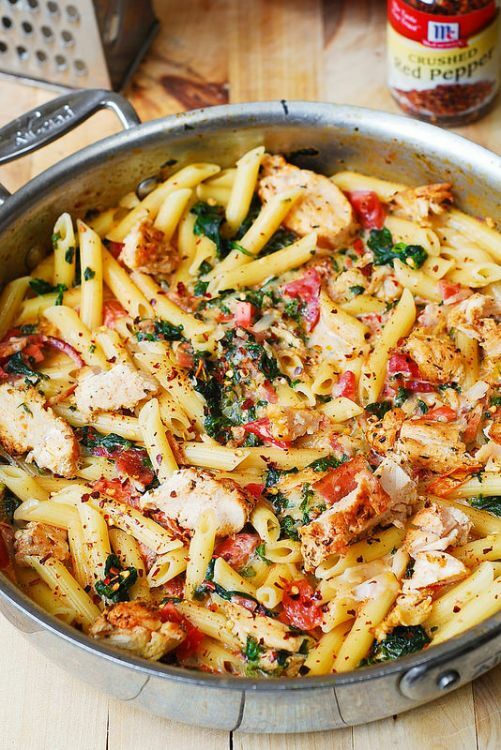 Dump and bake meals are just you need on busy weeknights, especially when they're as delicious as this creamy Tuscan chicken pasta. You don't even need to cook the noodles before popping the dish in the oven!